Josh has been involved in full-time church ministry for nearly 20 years. He and his wife Jessica have been married since 2002 and have five children; Maddie and Gracie (twins), Joshua, Danica, and Mikkelson. Josh and Jess were involved in youth ministry for most of their ministry experience before Josh was set in as lead pastor of Clark Fork City Church, Now Named Revive Church, on Dec 6th, 2009. Stacy and Anne lead the team at Revive Church in the Bitterroot. They desire to see families flourish with strong marriages, and a love for Christ. They love the Bitterroot and the people that call this slice of heaven home. The Ratliff family joined Revive Church in 2009 after moving to the Missoula area shortly before. Their three daughters Courtney, Calley and Caitlynn serve along side their parents in many areas. Heather received training at the CFCC School of Ministry, and graduated with a worship emphasis. She loves to see people experience the presence of God in worship and respond with surrendered lives. Ben and Heather lead the team that oversees our Revive Downtown congregation. They share a heart to raise up other leaders, help cultivate a community of people who care for one another and love unconditionally, and see lives transformed by the love of the Lord. 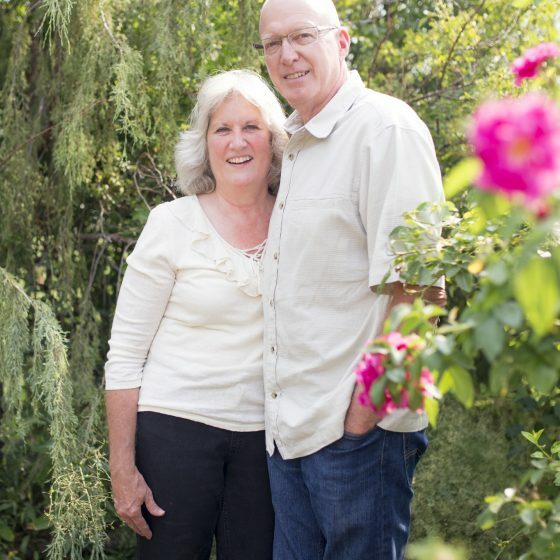 Bruce helped start Revive Church over 40 years ago when it was called Clark Fork City Church. He served faithfully for many years under the guidance of Steve Valentine. After a sabbatical, Bruce has returned to our staff as our pastoral care liaison. Bruce and Shirlene have five children and a growing number of grand children. They love to garden and lead others by the loving example they set in all they do. Cameron and Lerene (and baby Leah) are here from South Africa to serve the Revive Youth and lead the team. They really felt God confirm the move after being invited by the leadership of Revive Church to move over from Central South Africa to Missoula Montana. They are very excited for the new season ahead for Revive Youth and are trusting that God will do something really special among the church’s young people. They intend to raise a team who are passionate and dedicated for work not only into the young people already part of the church but those in schools and communities in and surrounding Missoula. Brian and Renee have been apart of Revive Church for many years. Renee has a passion to see kids understand the love of the Father and grow in a deeper relationship with God. They see kids as the church not just the next generation. Renee’s creativity and love for children come out in everything she does and with the support of her husband Brian they bring a vibrancy to Revive Kidz.